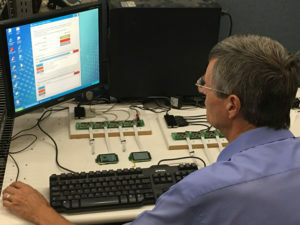 Phoenix Sensors provides Engineering Services for custom Printed Circuit Boards, Custom Cable Assemblies, Custom Sensor solutions, and sensor software solutions. 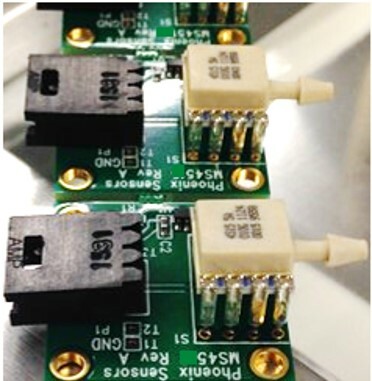 Whether you need help on redesigning old printed circuit boards that are having part obsolescence issues or you have a new project and you don’t know where to begin, Phoenix Sensors can help. Give us a call to discuss your project. Our application engineers are available to discuss your application and get started right away. Testing your completed product is just as important as the design itself. Phoenix Sensors engineering team can help you develop a test procedure to electrical test your final product. You team will provide Phoenix Sensors the specification or we can help you discover what you need to test to ensure your end customer is satisfied. Our goal is simple; make your process as efficient as possible to save you time and money. Do you have a new product or project and you are not sure what you need for a cable assembly? 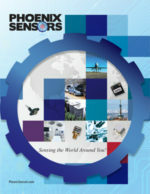 Let Phoenix Sensors provide you a solution that meets your requirements, but it is still cost effective. 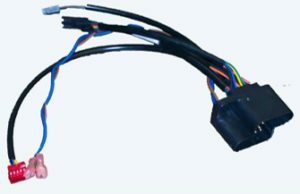 Utilizing our engineering team to develop your custom cable assembly on the front-end of your project can save you both time and money in the long run. Do you need your supplier to be ISO9000 compliant? Check. Do you need your supplier to be ITAR compliant? Check. Do you need your supplier to be IPC compliant? Check. 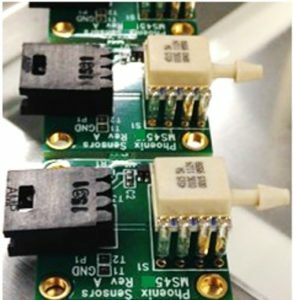 Do you have a need for a custom sensor? Phoenix Sensors specializes in providing custom pressure, temperature, humidity, position, and wireless sensors to a variety of markets. With over 20 years in the sensor business, our engineering team can optimize a proven sensor solution for your application. Let our engineering services team develop the custom solution you need for your application.